Getting after it in your regular ol’ hoodie seems like an awesome idea, until it gets wet, stays wet, and chills you to the bone. 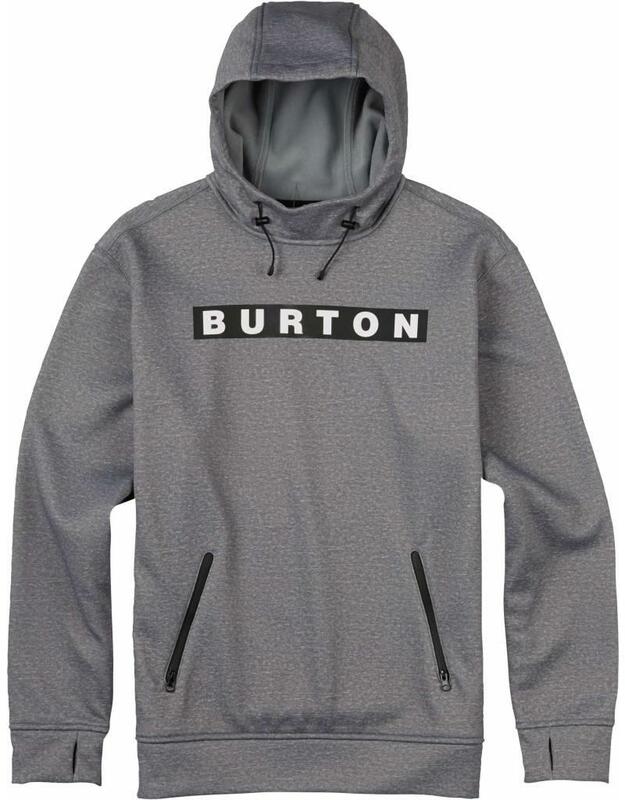 The iconic Burton Crown Bonded Pullover Hoodie, with its DRYRIDE Thermex™ bonded fleece is awesome all day long. Highly breathable, quick-drying, and warm, this best-sweatshirt-ever joins a shell fabric to a plush fleece backing for tech weather resistance and comfort. Riding, hiking, or hanging, this DRYRIDE hoodie delivers.